So which hotels go that extra mile to accommodate you and your ‘best friend’ in the lap of luxury. Little courtesies such as staff learning your dog’s name, dog sitting and walking services and in some cases customised welcome hampers, a la carte menus to collar tags with the hotel’s address on it. Whilst your doggies gets the break of their dreams so can the ‘Mummies’ and ‘Daddies’ at our selection of the finest country house breaks in the UK. You will appreciate the Palladian style mansion in the Mendip Hills but we are sure your four legged friend will like its 36 acre estate complete with cascading River Norr running through. Ston Easton is super comfortable, welcoming and exquisite with fantastic dining facilities. They have also teamed up with pet food producer ‘James Wellbeloved’ to give Pet Lovers a real gourmet getaway this Spring. As part of this special breaks valid till Easter, dog lovers pets will enjoy a complimentary meal courtesy of James Wellbeloved as well as a free stay for doggie. 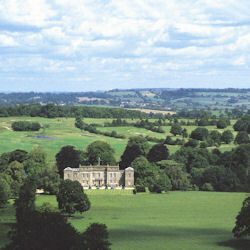 Enjoy a country house break from only £225 per room per night to include dinner, bed and breakfast. Pets free. 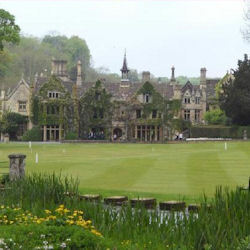 Members staying on different packages are reminded their members card is also valid for dining at Ston Easton. It doesn’t get much more idyllic than Castle Combe – a film location regular and tranquil hideaway 20 minutes from central Bath. Here they have two dedicated rooms which are both suites in their cottage rooms. Housekeeping will supply dog blankets and bowls. You have some great walks to do and fantastic places to visit. Charges are the hotel’s usual rates plus £25 per night. 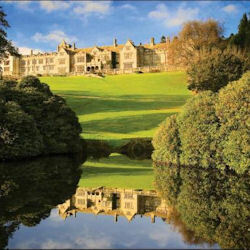 The hotel offers Michelin starred dining for the pet owners in the main house and members can dine for complimentary dining for lunch Monday to Saturday and for dinner from Sunday to Friday. A perfectly preserved medieval house with 35 acres of pasture land leading down to the unspoilt Climping beach for a very happy dog walk. You have a stunning hotel and its facilities to use and a sumptuous contemporary spa (although sorry to say doggie cannot follow here). The hotel provides the warmest of greetings with a doggie bed, treats, bowls and for £13.50 per night a Doggie Dinner Menu. Members can use their card for complimentary dining in the restaurant for all meal periods except for Saturday night, or special functions. 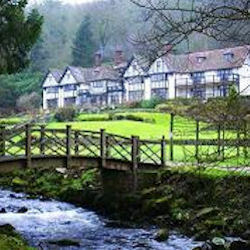 History, excitement and glamour yet relaxed and unstuffy – you have it all going on at Bovey. For activities there is plenty to amuse you and your best friend especially if you enjoy long walks. You have the grounds of the hotel and set walks to the village but take a five minute drive and you have the whole of Dartmoor to explore. Bedding and bowls are provided at £20 per dog. Members can use their card for complimentary dining in the restaurant for all dinner periods and for Sunday lunch, except for special functions. On a hilltop setting above Lake Windermere and the surrounding fells, Linthwaite House is an award-winning small country house hotel. 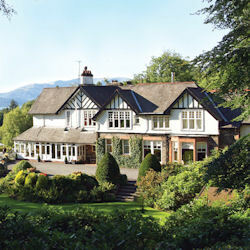 Its setting make it ideal location for a walking holiday in the Lake District. 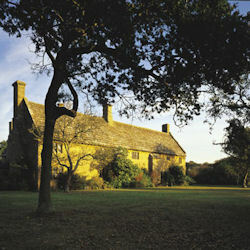 They have two dedicated pet-friendly ‘cottage’ rooms with their own entrances. Although the dogs are not allowed in the hotel there is plenty of pampering available with 14 acres of grounds including a private tarn, our door seating areas, blankets, throws and bowls, lists of dog-friendly nearby pubs, spare leads, scoop bags and many more. You have a variety of off-road and on-road walks available for a refreshing break. Members can use their card for complimentary dining in the restaurant for Sunday to Thursday for dinner. A pedigree hotel! You have an idyllic location on the banks of River Teign, an impeccable five star hotel and a restaurant voted number 100 in The Times top 100 Restaurants. It has two Michelin stars and boasts Michael Caines OBE as Head Chef, where he has been and established himself since 1994. They have three dog-friendly rooms at £10 per night extra from a beautiful thatched cottage separate to the hotel, or two rooms within: one with a large balcony and one with a Juliet style balcony. 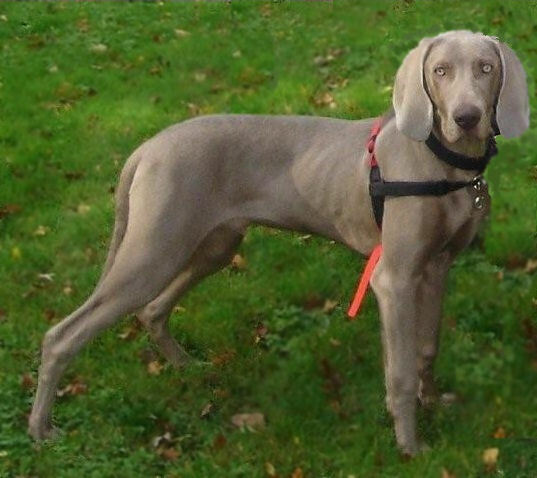 Although dogs cannot go in the main house there are plenty of walks to wear them out with the house pleasantries of dog blankets, bowls, leads, torches to aid early or late walks, or free heated exterior kennels if you prefer to have the room to yourself. Members can use their card for complimentary dining in the restaurant for lunch and dinner Monday to Thursday and Sunday dinner when in a party of four or more. But note that only well behaved doggies will ordinarily be welcome in any hotel.